*Starts working in 1 hour. Applies to first dose only. 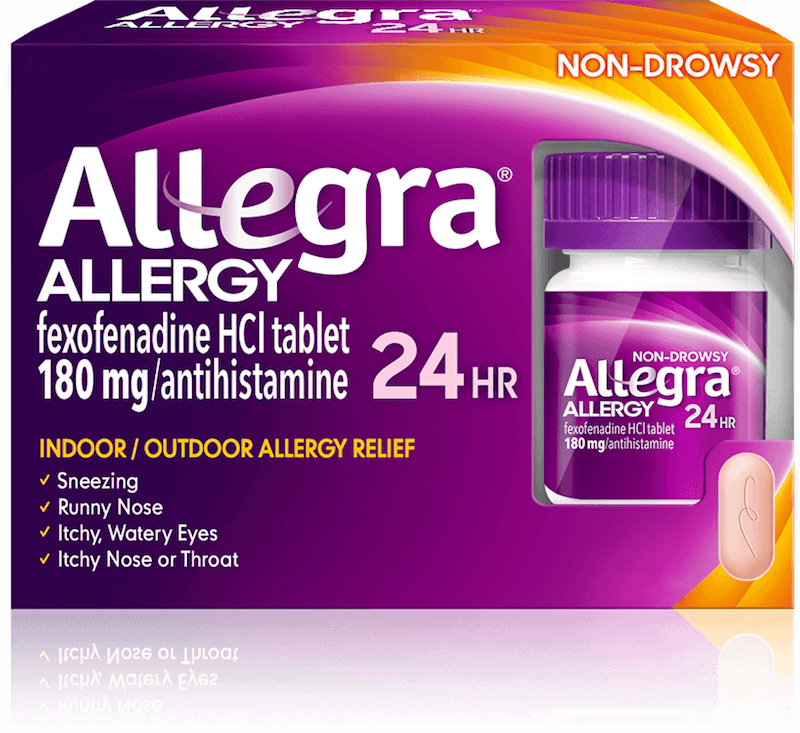 Among single-ingredient OTC branded oral antihistamines. *Starts working in one hour. Among single ingredient branded OTC oral antihistamines. **Refers to first dose only. 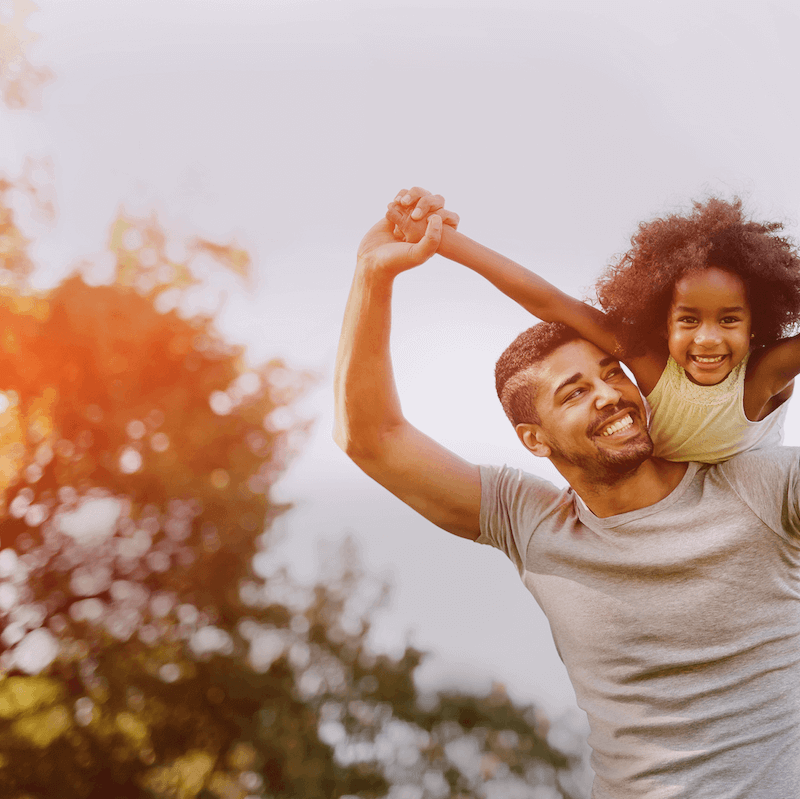 Claritin® is a registered trademark of its respective owner. 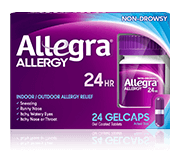 Allegra gives you powerful 24-hour relief in just 60 minutes. That’s twice as fast as Claritin. 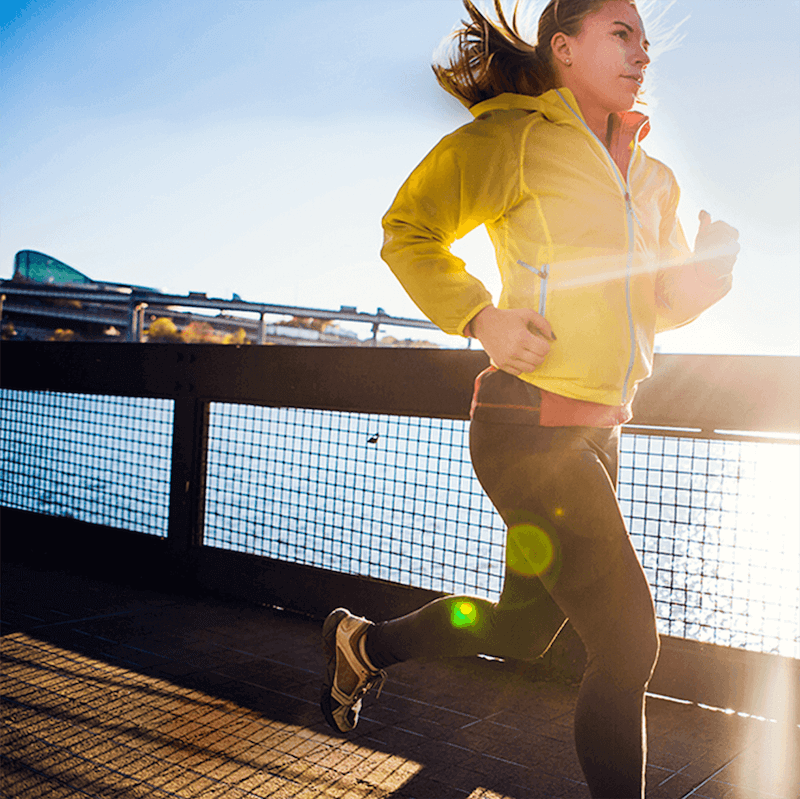 Nasal congestion? Sinus pressure? 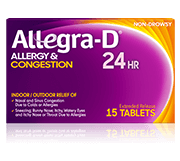 Not with Allegra-D. One pill combines a non-drowsy antihistamine with a powerful decongestant giving you fast,* allergy and congestion relief for up to 24 hours.  Now take a deep breath and feel the Allegra-D difference. 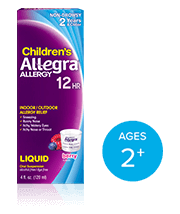 See what Children's Allegra can do for the smallest members of your family. 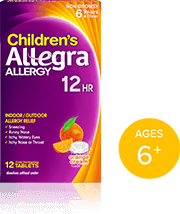 Whether it’s a meltable tablet or a berry-flavored liquid, Children’s Allegra relieves your little ones of their worst allergy symptoms so they can get back to the playground.  While others doze, we don't. 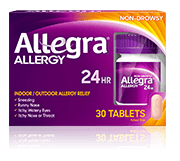 In clinical trials, patients taking Allegra reported significantly less drowsiness than those taking Zyrtec. Looks like we won’t be seeing much Zyrtec in our skies. 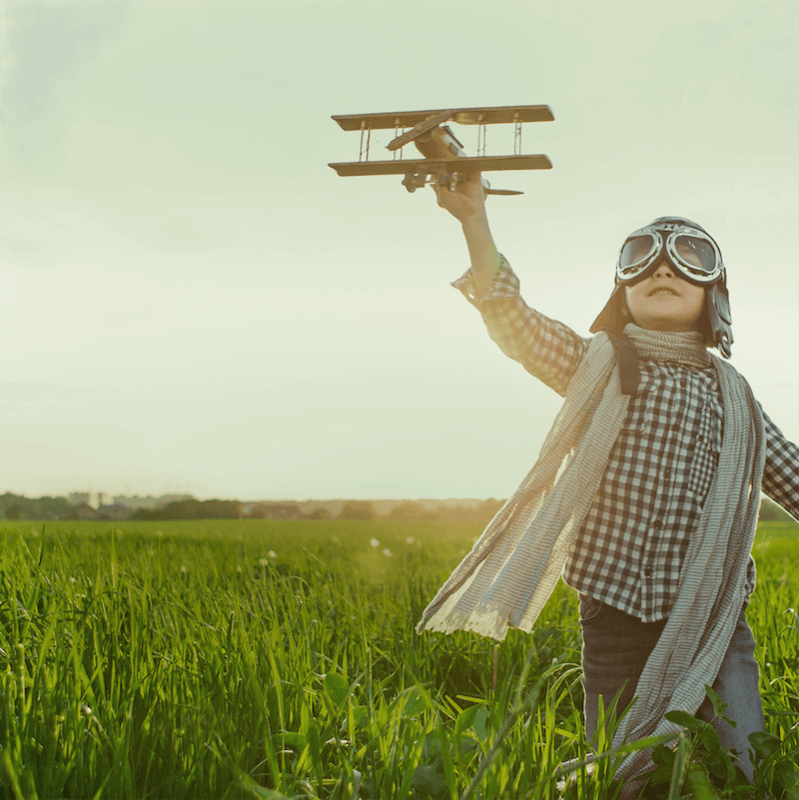 *According to FAA guidelines, non-sedating antihistamines may be used while flying after adequate individual experience has determined that the medication is well tolerated without significant side effects.  †A minimum of 72 hours is required as a ground trial at initiation of therapy to ensure adequate symptom control and to exclude idiosyncratic reaction. 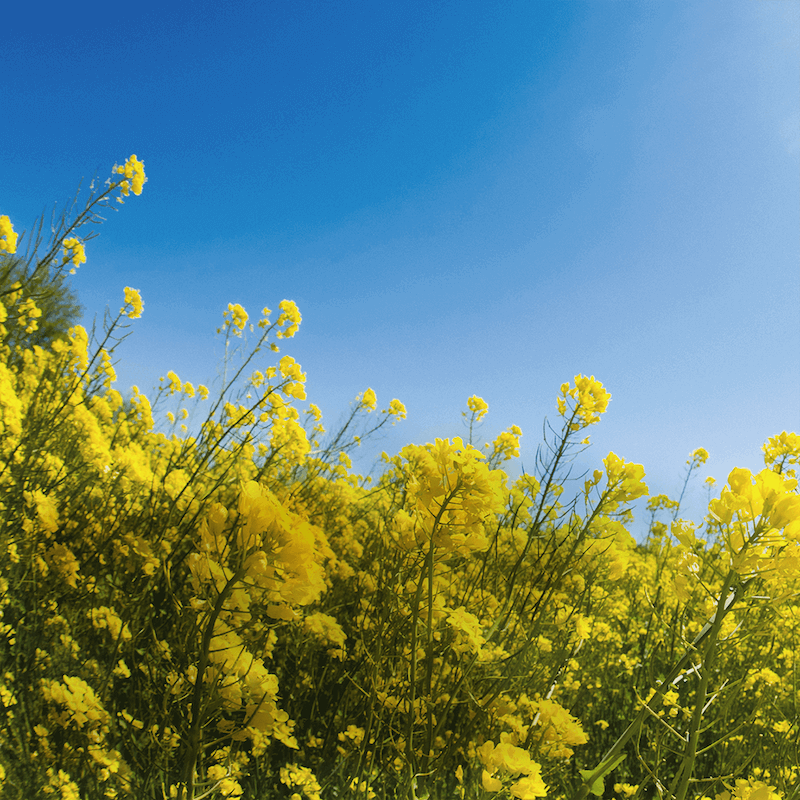 We did a clinical study and placed patients in a pollen chamber where ragweed pollen levels were maintained at 8x higher than the normal "high" level. 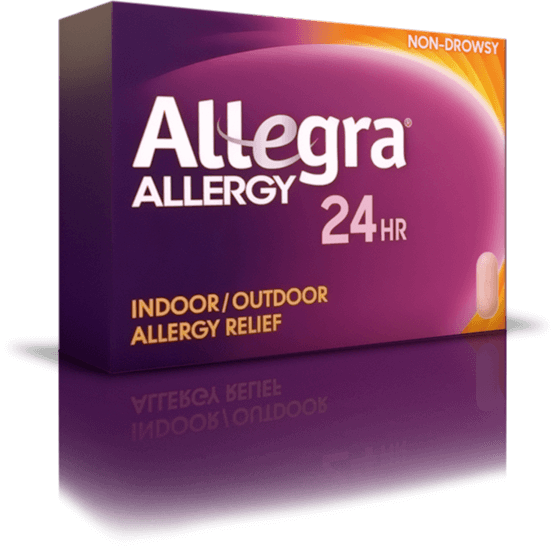 Allegra still provided clinically important relief* of allergy symptoms in just 1 hour. *Clinically important relief was defined as 3 consecutive study measurements of “slight” to “complete” relief. 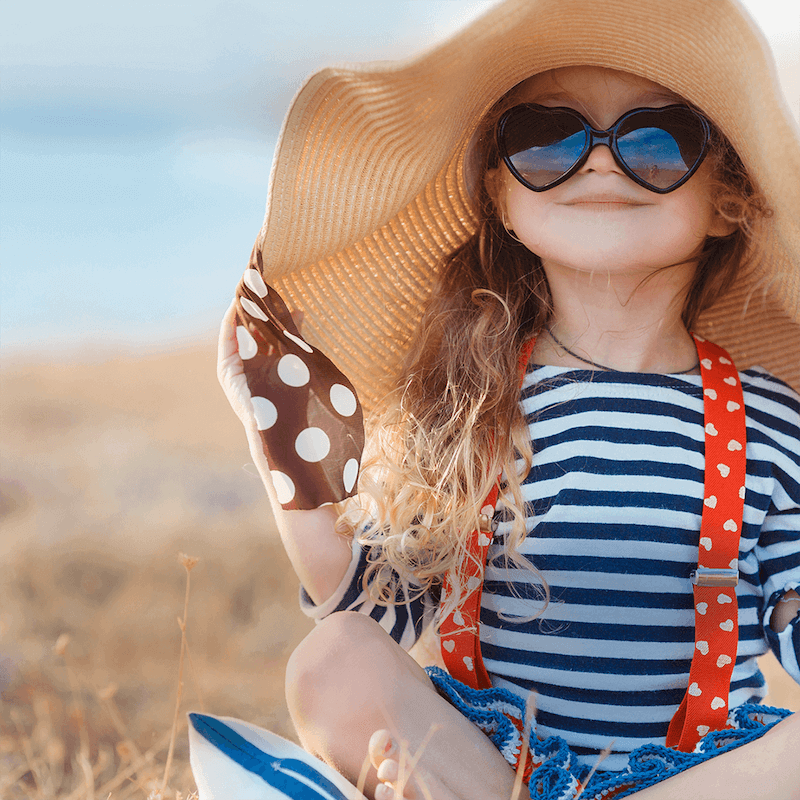 Symptoms include itchy watery eyes, itchy nose or throat, rhinorrhea, and sneezing.